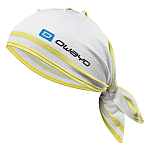 owayo bandanas are produced from ultra light and moisture wicking materials. 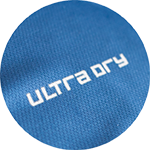 They absorb and transport moisture outwards, keeping your face sweat free. 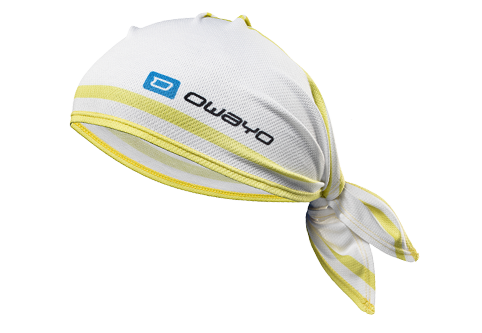 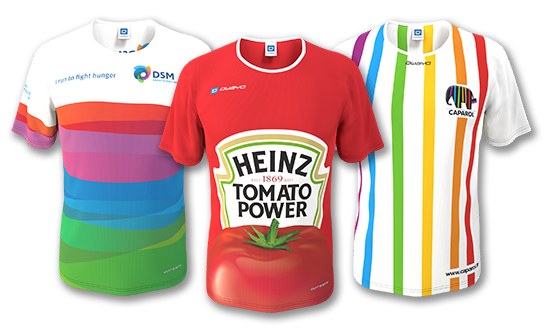 The added layer protects the skin not only from over cooling, but also from the sun.